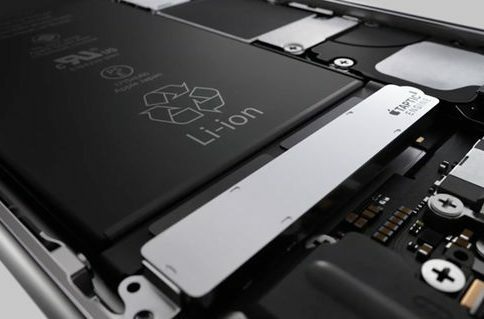 Late last year, Apple was caught throttling iPhones that had degrading batteries. This lead to class action lawsuits, a discounted battery replacement program, and various meetings with regulators around the world. It also forced Apple to add a battery monitoring tool in iOS 11.3. 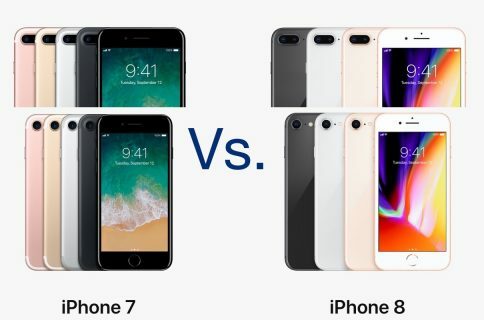 With the 2018 iPhones now in stores comes word that last year’s handsets might eventually be throttled too. 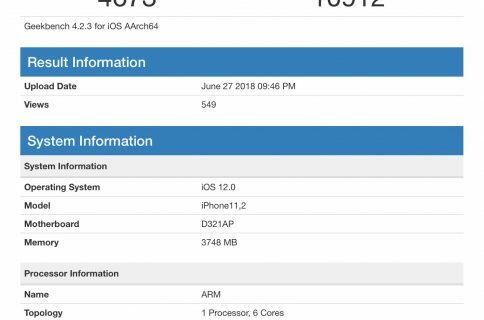 As first discovered by The Verge, the recently released iOS 12.1 update brings Apple’s controversial “performance management feature” to the iPhone X, iPhone 8, and iPhone 8 Plus for the first time. With this tool, Apple can dynamically throttle the devices (i.e. 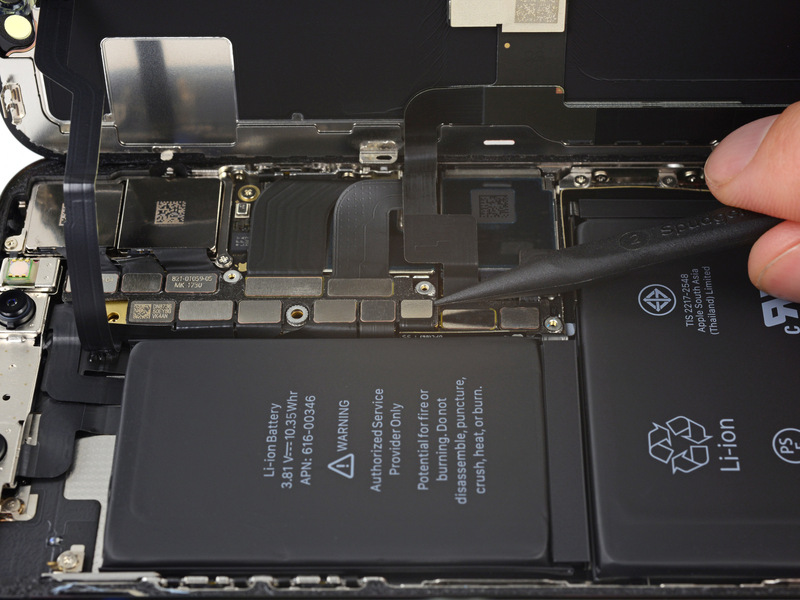 slow them down) as the battery degrades in order to stop random shutdowns. No doubt this news will lead to some more criticism against Apple. However, it’s probably no longer justified. If you own one of last year’s phones, you can turn off the performance management feature.